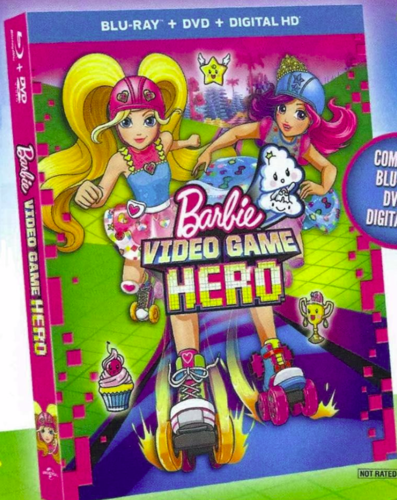 Barbie: Video Game Hero DVD cover. . HD Wallpaper and background images in the 芭比 电影 club tagged: photo barbie video game hero. I actually think this cover is kind of cute! Seriously, with this illustration I'm started to think "This is actually a Barbie movie, or Chelsea movie?" Lol! Well I agree with Sparklefairy seems Chelsea is new Barbie. 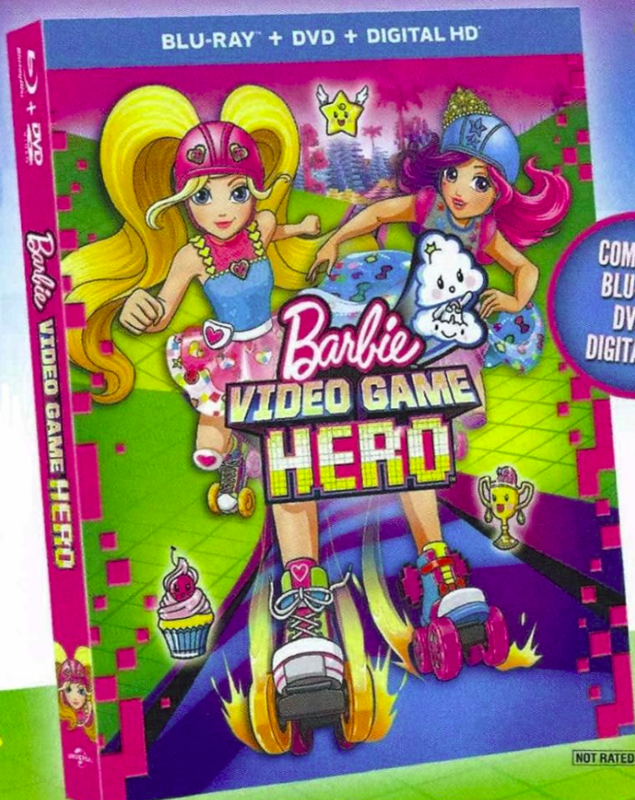 The colors are a little too bright for my taste, and Barbie's hair color looks off (could just be the picture quality, but you never know), but other than that, cute cover.